Courtesy of Cynthia A Buckreus, Coldwell Banker Heritage. Please, send me more information on this property: MLS# 788281 – $130,000 – 3509 Hackney Drive, Kettering, OH 45420. 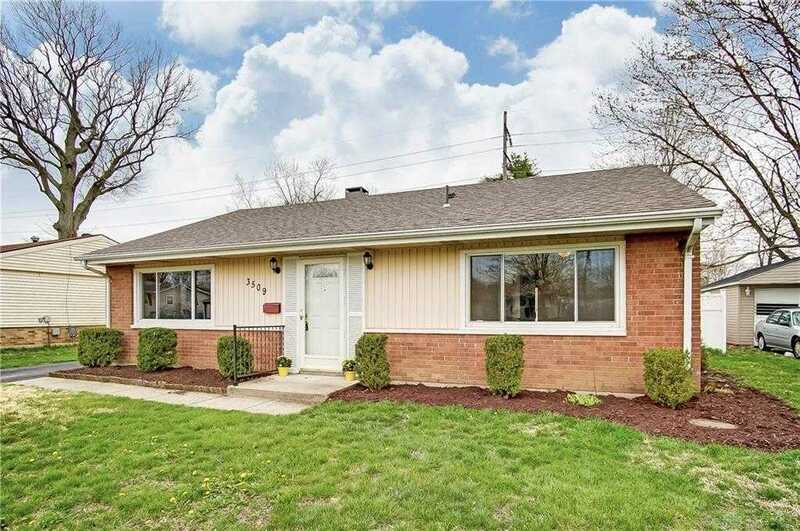 I would like to schedule a private showing for this property: MLS# 788281 – $130,000 – 3509 Hackney Drive, Kettering, OH 45420.